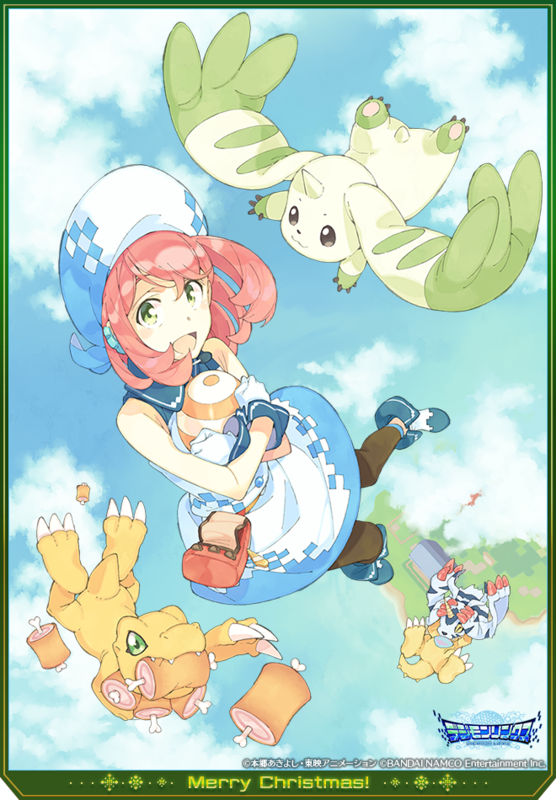 More art is always fun, and getting an end of 2018 image a bit early is neat. 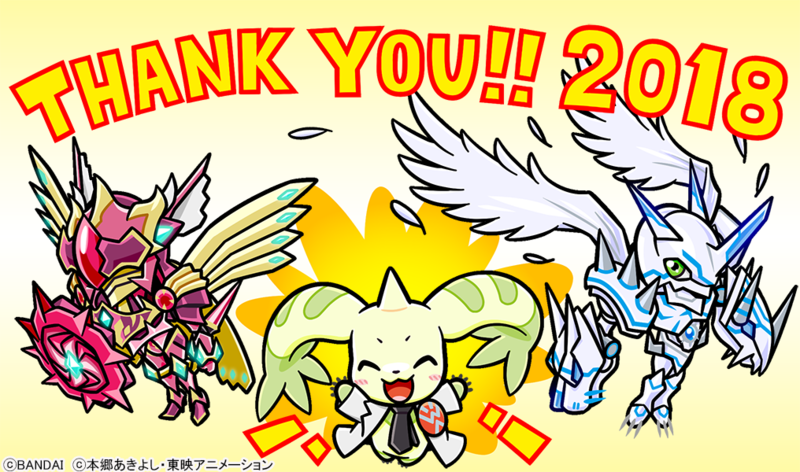 Bandai posted a thank you image and message to the Bandai Digimon Twitter. 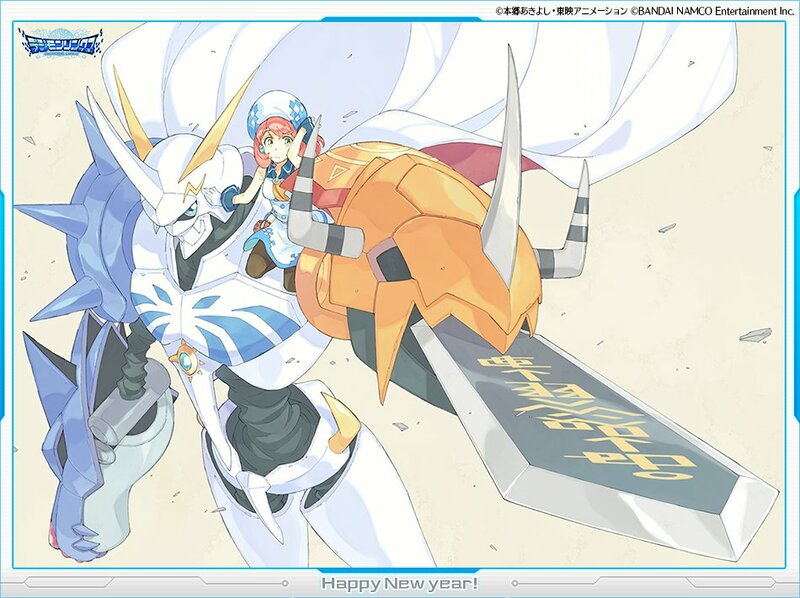 The image features Terriermon Joshu, Rhodonitemon X and Omegamon: Merciful Mode celebrating the end of 2018. The message from Bandai thanks everyone for their support in 2018. They point out how the year began with the Pendulum ver. 20th and moved on to the Digital Monster X towards the end of the year. They finish by wishing that everyone else has a good year. Chibi Merciful Mode is cute! Crusadermon X getting some love? Nice. Now work on a figure, Bandai!